“In recent months, I’ve toured a number of small Milwaukee manufacturers– companies like Church Metal Spinning, Pho-Tronics, and Maxon Industries. These companies, like dozens of other small manufacturers, employ local people and deliver their products around the country and around the world. They are continuing a Milwaukee manufacturing tradition – making products that are recognized for quality and value. Great job, Milwaukee! 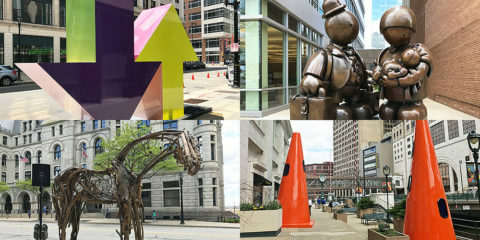 Maybe the mayor will mention Milwaukee’s appearances on other fun lists next year!